Designed with protection circuits built in Li Ion Battery Cell Pack has effectively prevent Lithium Ion Battery from fire ,swollen and explosion .Li-ion batteries have been widely used in portable electrical appliances such as laptop computers, cameras and mobile communications due to their unique performance advantages. 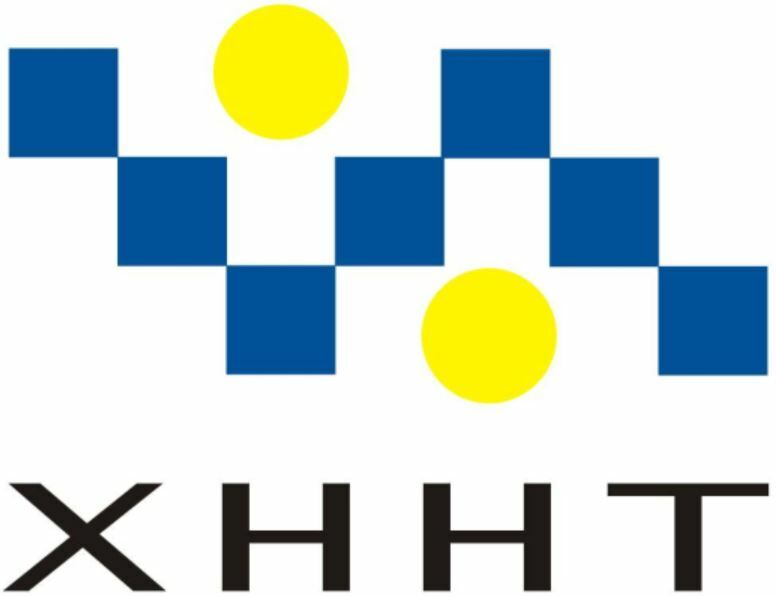 The high-capacity lithium-ion batteries currently being developed have begun trials in electric vehicles and are expected to be one of the main power sources for electric vehicles in the 21st century and will be used in artificial satellites, aerospace and energy storage. With energy shortages and environmental pressures around the world. 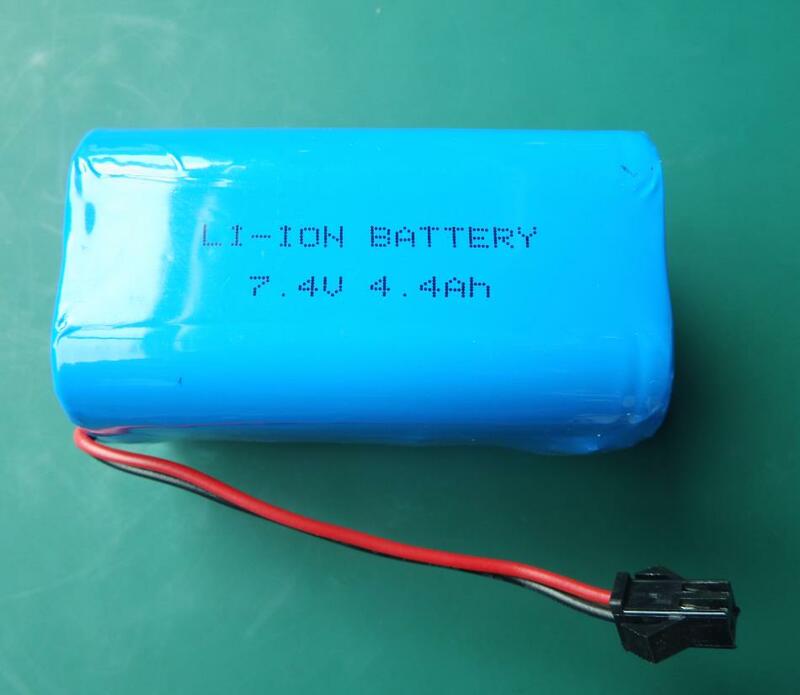 Lithium battery is now widely used in the electric vehicle industry, especially the emergence of lithium iron phosphate material battery, which promotes the development and application of Lithium Battery industry. 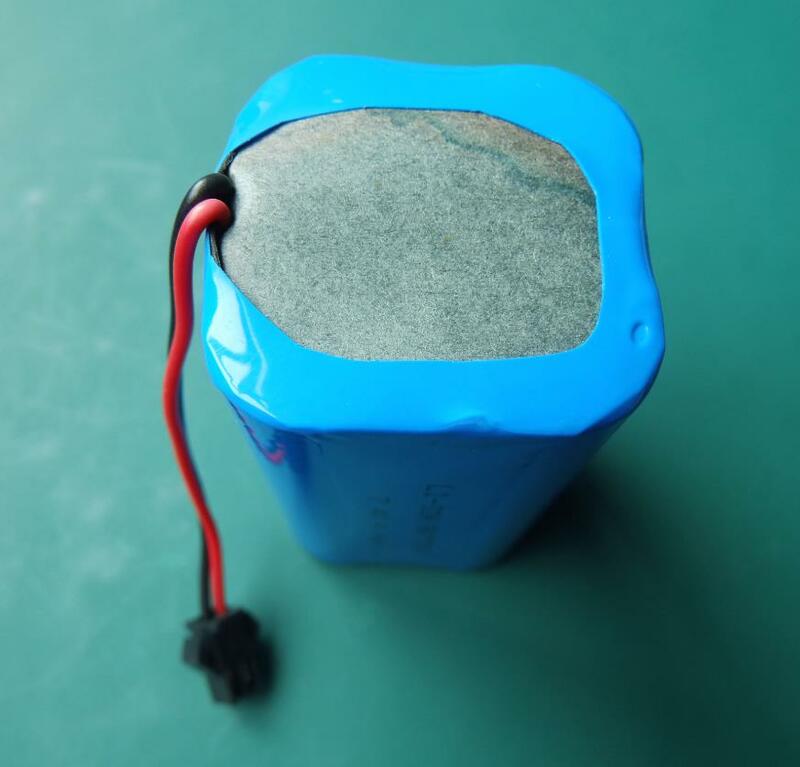 Looking for ideal 12v Rechargeable Battery Manufacturer & supplier ? We have a wide selection at great prices to help you get creative. 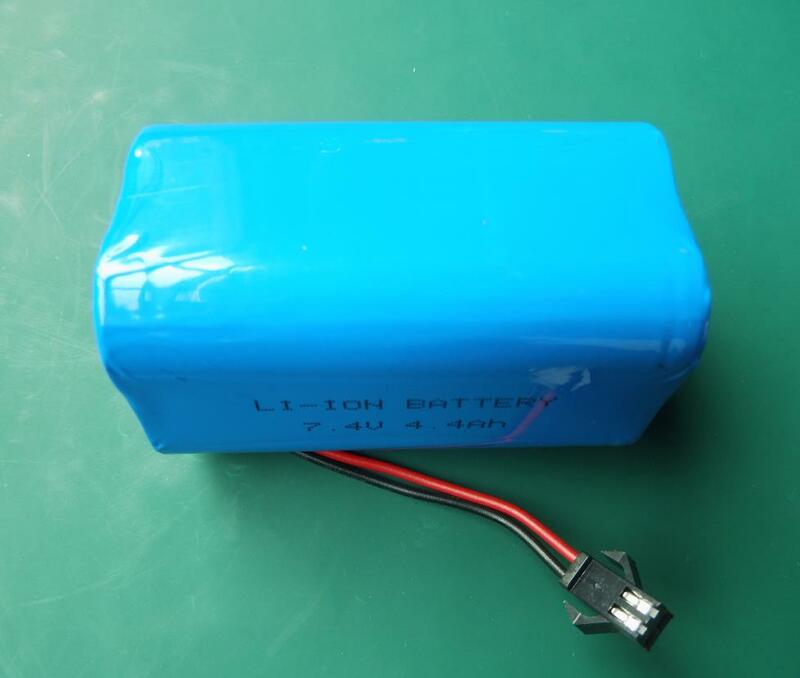 All the Li Ion Battery Cell are quality guaranteed. We are China Origin Factory of Lithium Ion Battery Charger. If you have any question, please feel free to contact us.